Performance and mobility. 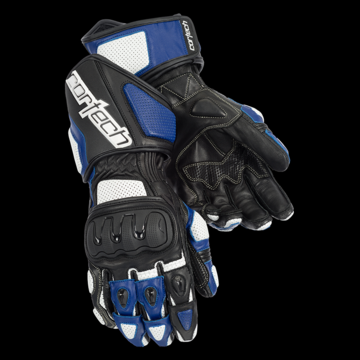 A TPU palm slider and dual gauntlet closure are combined by a cowhide leather body with double stitched seams to create a fortress for the hand. Strategically placed expansion panels on fingers and top hand complement the high impact floating knuckle for providing optimal mobility.